Booth: Q01 308 Parents want this! 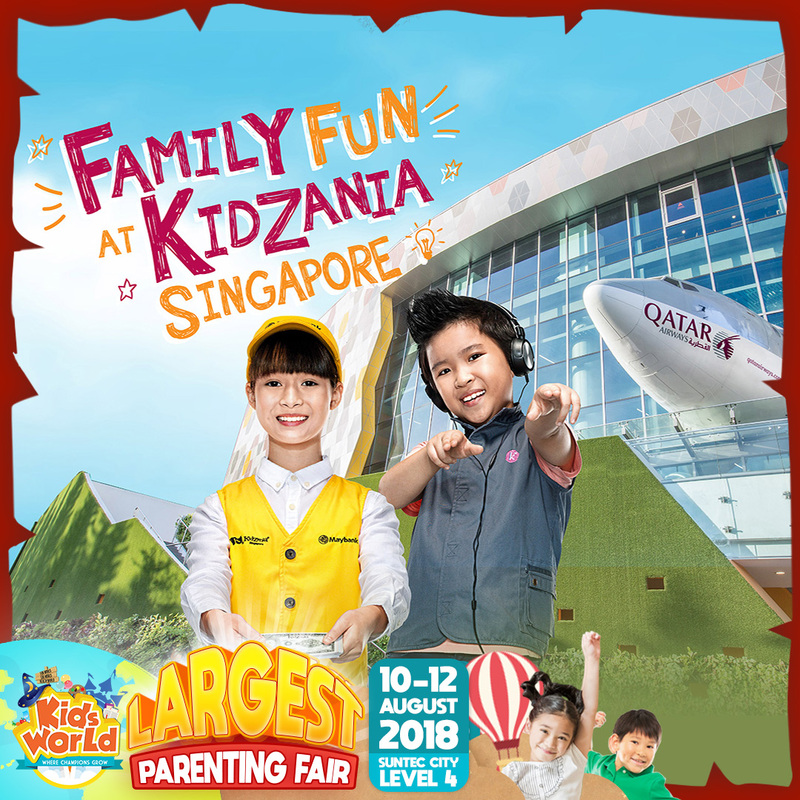 KidZania Singapore is coming to Kids World Fair! Let your child explore their career options and experience our role-play activity with Maybank. Be sure to head down to their booth at Q01! KidZania is one of the fastest growing kid’s hands-on entertainment brands in the world. It is an interactive indoor theme park combining inspiration, fun and learning through realistic role-play for children aged 4 to 17. At KidZania Singapore, kids can independently explore an 81,000 square feet kid-sized city, complete with buildings, paved streets, vehicles and a functioning economy, just like in a real world! Through realistic role-play, they learn about different careers, the inner-workings of a city and the concept of managing money. KidZania is designed to educate through experience, fostering the development of life skills, giving kids the confidence and inspiration to be great global citizens.